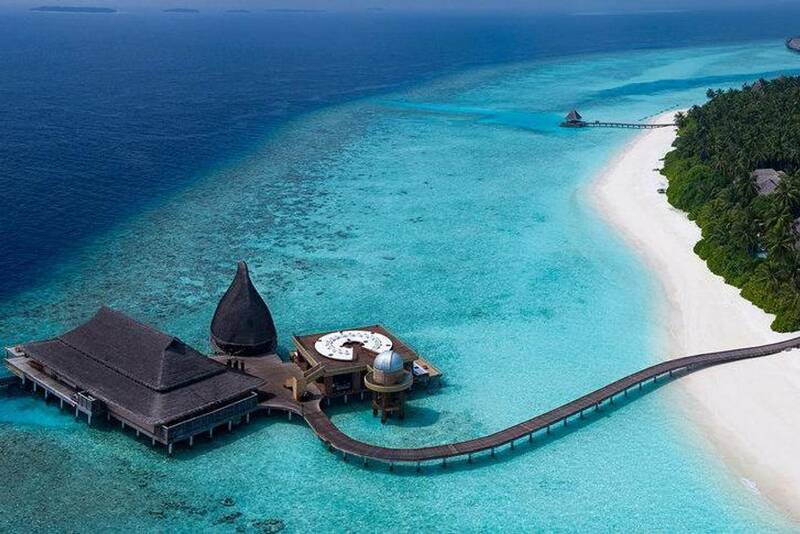 The resort is 30 minutes by air from Malé, the capital. The Foreign Office warnsof possible anti-government protests” in the city and elsewhere. A number of opposition politicians have been jailed amid considerable political turmoil. A state of emergency was lifted last month.